Prof. B. J. Rao Astrology is a Vedic science. It has astronomy as its base. For preparing a comprehensive horoscope a lot of calculations have to be made. Preparing Astaka-Vargas, Shodasa Vargas, their strengths etc. take a lot of time. Normally a comprehensive horoscope can be prepared and cast with accuracy after labouring for at least 6 hours assisted by another person. This is only the mathematical calculations part which is essential of fairly accurate predictions. In all about 10 hours hard labour gives a horoscope with predictions. Thus the Astrologers are handicapped with more work, less turnover few monitory gains. In this jet age rocket age this slower out put neither helps an astrologers nor the consultant. Repeated postponement of delivery of a horoscope attracts brick fats, rather than fee. Added to this any slip in a calculation or a mistake instead of 3 for 2 makes the horoscope useless. Thus manually prepared horoscopes have become out dated. Fortunately we are in an age of electronics. 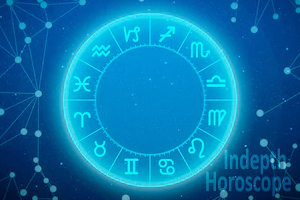 The calculations which take by human manual power for 10 hours, are done by a properly programmed computer horoscope in about 7 minutes including printing. There is no scope for ever 0.001% error, of course, if programmed correctly. 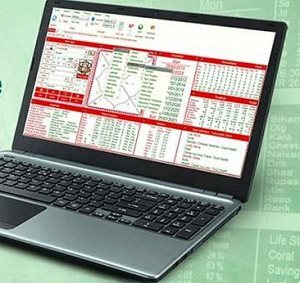 Most of the computer horoscope packages are 99.99% accurate as far as the data and calculations are concerned. Regarding the prediction part, it all depends on the person who prepared the data files for the computer horoscope. They may be highly learned or Medicare. It all depends on the Astrologers engaged the programmer. 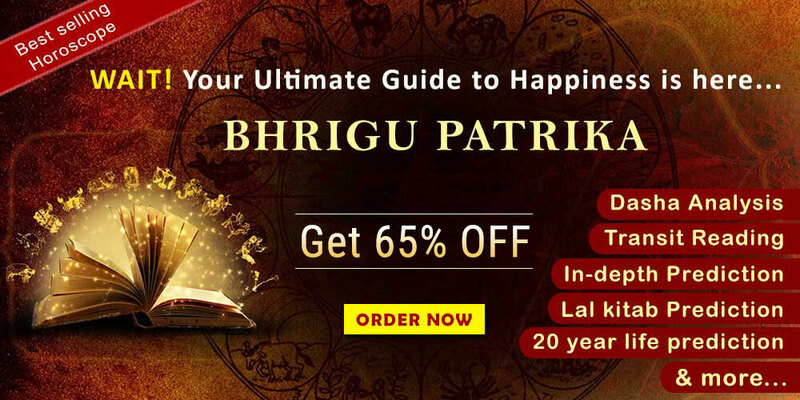 In my 15 years of experience as a computer horoscope user, I find that the package supplied by Future Point (P) Ltd., Delhi is the best.I was the Ist person in Andhra Pradesh to start a computer horoscope center as long back as 1980. I got a package made by (State) R.B.S. Mani of Bombay on 2x spectrum. It could not show retrogression of planets in it. Subsequently in 1989 I had the good fortune of meeting Sri. Arun K. Bansal. In view of my seniority, ICAS he kindly gave me Teva (Calculations etc only). The Future Point computer horoscope gave me large access to difficult calculations with which I could publish "Planetary Aspects A Conjunctions", "Rational Astrology" and The "Fallacies in Astrology". Had I depended on manual work with ephemeris, the take of houses etc. I would not have come across, the intricacies of Astrology to write those three books. 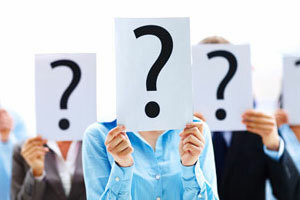 By feeding the Name, Date, Time or Place of birth the computer horoscope gives different types or modules of horoscopes, from simple Rasi, navamsas, degrees of planets and the balance of planet period to detail charts, Friendship and enemity of planets in the horoscope, Astakavargas, trikona reduction of Astakavargas, shodasa Vargas, strengths of planets and houses, Ashtottari dasa, Vimsottari dasa and so on. The periods, subperiods can be made to the minutest division. 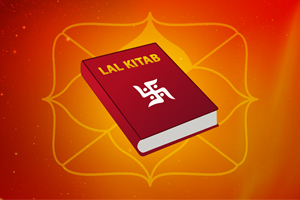 With just one or two commands the horoscope can be had in K.P.System or conventional system. The choice of ayanamsa is made very easy. The most wrong some part of Marriage matching is made easy and accurate in computer packages. Future Point also has lightened the work of astrologers, by providing easy access to Muhurtas through its computer horoscope package. The computer horoscope has become a boon to a busy; but worried man about his future. If he can not readily find an astrologer, he can get his horoscope made with predictions by just phoning up his data. The annual predictions give a lot of relief to a consultant. Some people suddenly fix up their matrimonial alliances. They can not find a suitable astrologer in time to fix up the muhurta. Then the computer horoscope comes handy. He can have a good hitable muhurta in ten minutes. Thanks to computer horoscopes many new Astrologers are entering the field. The Astrologers who could make hardly their living making laborious calculations and preparing horoscope are now in a position to read a dozen computer horoscopes a day and earn ten to twenty times of what they could earn with manual horoscopes. In fact the astrologers have become richer happier due to the computer horoscopes, than the computer horoscope programmers themselves. Today astrology has become very popular in every home in India, may! every house in the civilized world, to more on account of computer horoscopes. Than the astrologer. The day is not far for the computer horoscopes to predict natural calamities like earth quacks, cyclones etc besides diseases, accidents its in human beings.